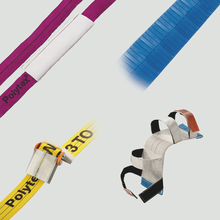 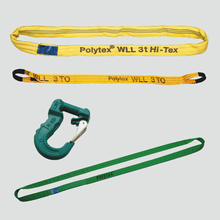 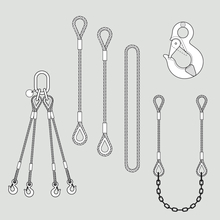 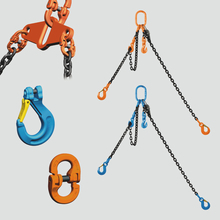 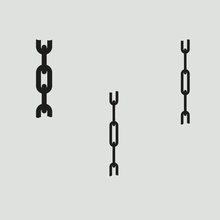 PFEIFER offers an extensive range of attachment points, shackles, chain slings, textile attachment devices, wire rope slings, edge and abrasion protection systems as well as special solutions. 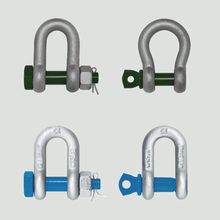 The right choice is decisive for the safe and efficient attachment of loads, because attachment devices and attachment points are the connection between the load and the load carrier, such as the crane hook. 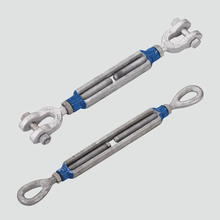 Therefore, we not only offer you the right product, but also the technical support for a safe attachment procedure. 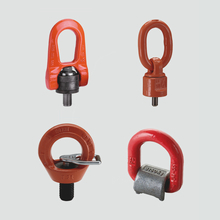 PFEIFER is also your partner for an ideal solution in case of special attachment problems.